Treat your hearing loss. Why doing it now matters. 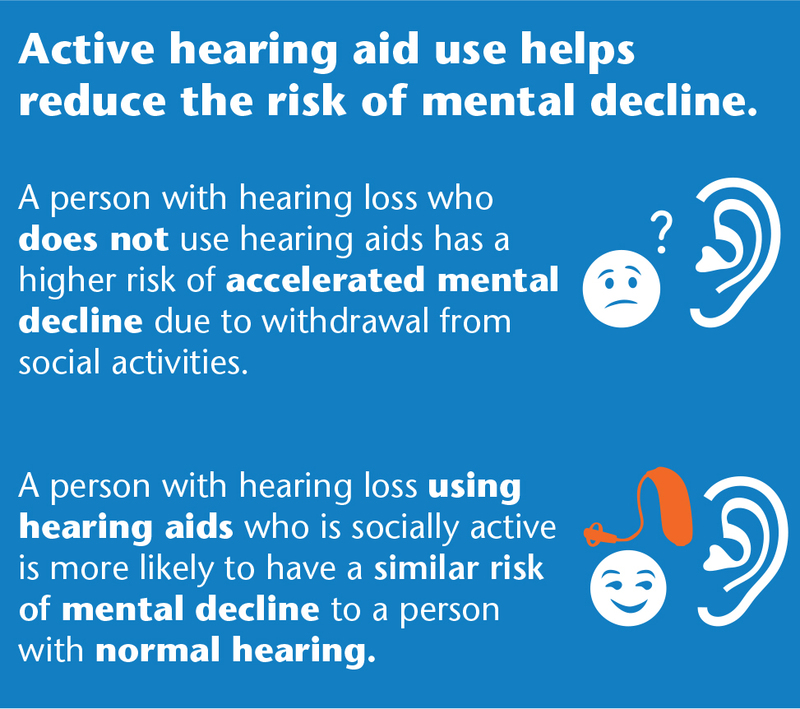 There are a lot of reasons to treat your hearing loss, even when it’s a mild loss. Did you know that hearing loss is the 3rd most common health condition Canada? After heart disease and diabetes, hearing loss affects 1 in 10 people. It can happen to anyone and can occur at any stage of life, negatively affecting everything from work-life to home-life relationships with friends and family and even mental and emotional health. At Hearing Institute Atlantic our goal is to help you fall in love with sound through better hearing. Our professional and friendly staff are ready to support you toward better hearing health. With unparalleled service and expertise, our dedicated team will provide solutions that are innovative, affordable and unique to each client. Right now you can take advantage of our Unique Take Home Demo program which allows you the freedom to experience better hearing instantly. During our fall savings event, we invite you to try Oticon Opn, a revolutionary hearing technology. Plus earn bonus Air Miles reward miles.